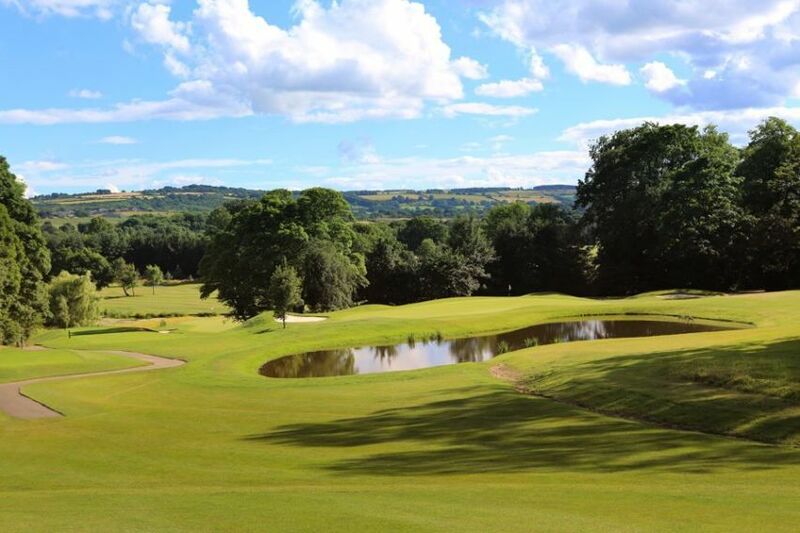 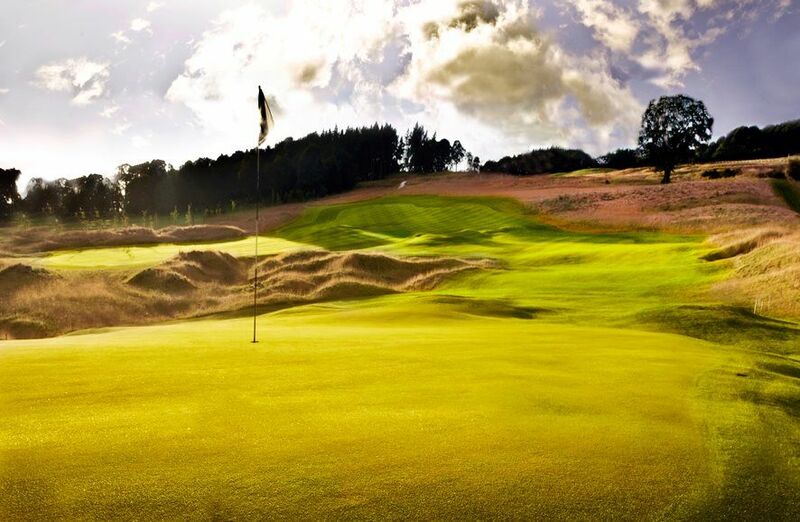 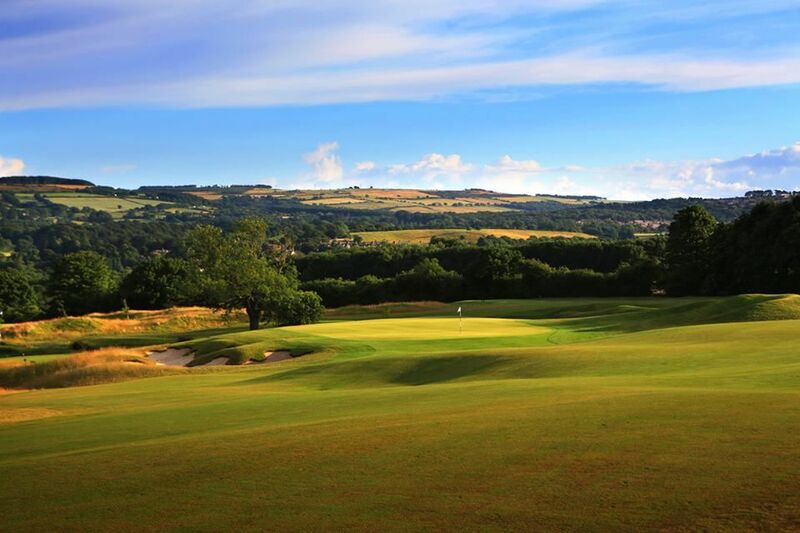 Close House will soon be boasting two 18 hole golf courses, The Filly Course was originally built as a nine hole course in 1964 by Newcastle University for the use of staff and students and was extended to 18 holes in the early eighties. 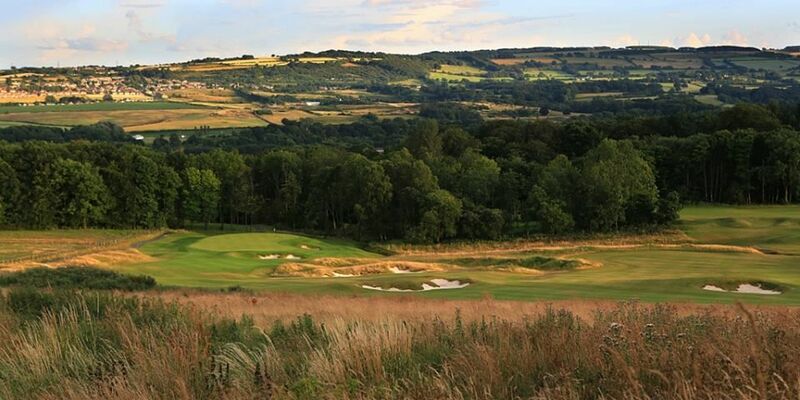 The Colt Course is currently under construction and is due to be open in 2011. 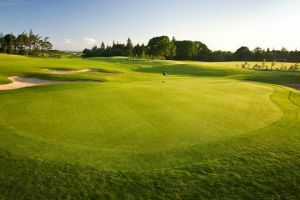 The Colt Course will be a championship length course and more information can be found on our new develpments at Close House page opposite. 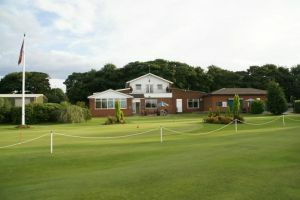 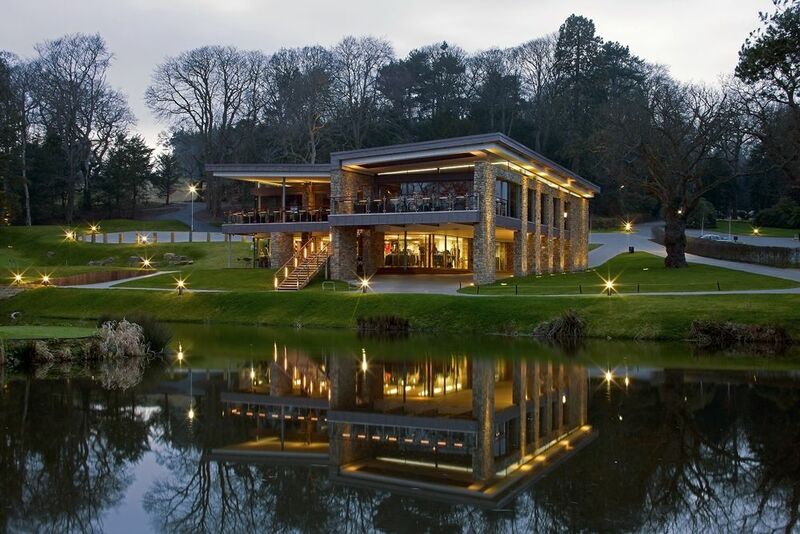 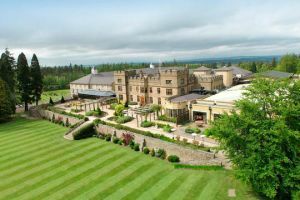 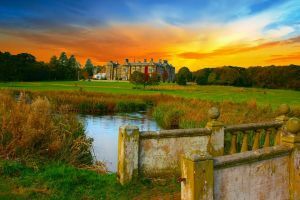 The mansion house and golf course were bought from the university in 2004 by Graham Wylie, founder of Sage and TSG and has since seen substantial investment, to make Close House the premier location in the North East not only for golf but also for conferences, wedding ceremonies and fine dining. 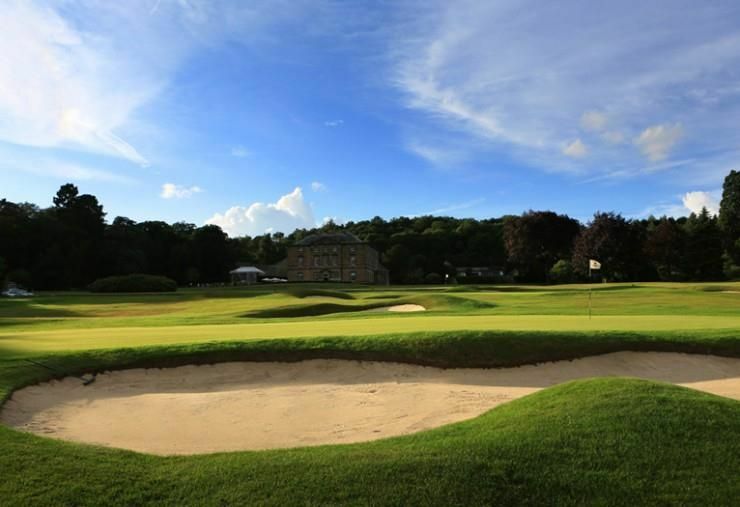 Close House Golf Club is not yet in our pool of Golf Courses for orders.